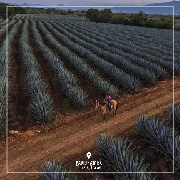 A charreada is a Mexican rodeo, and in Jalisco it is very popular a real recognized sport with strict rules and lots of competitions. In some ways it is Mexican for NASCAR. 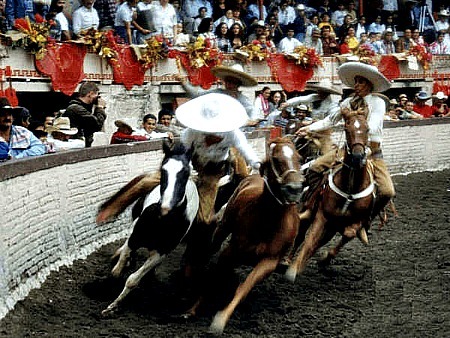 Both men and women compete, wearing colorful Mexican cowboy costumes trimmed in silver studs. 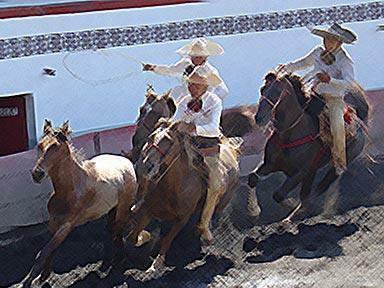 The horsemen show off there lasso ability and make their mounts dance to a live Mariachi band, while vendors go through the stands selling drinks and and snacks. 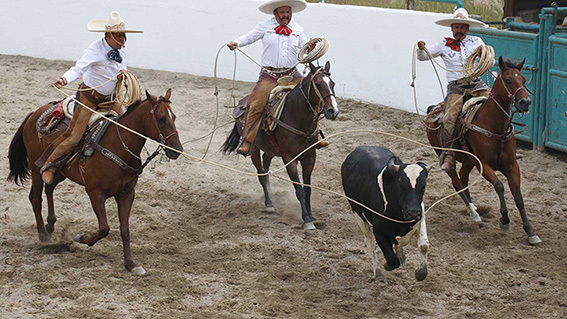 Charreria competitions are held in Guadalajara every Sunday in different locations, competitions lasts approximately two hours. 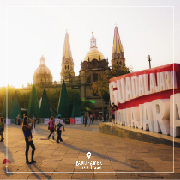 During the Mariachi Festival, the Mexican National Charro Championship will be held September the first weekend in September. 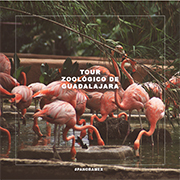 10:30-10:50 hrs We start from your hotel or home..
11:10 hrs Tour through "Charros de jalisco" museum. 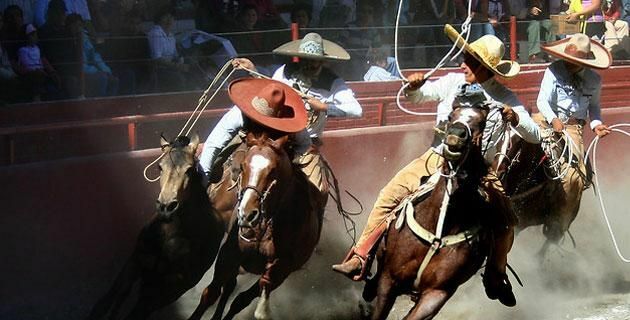 11:40 hrs Tour through lienzo charro´s stable. 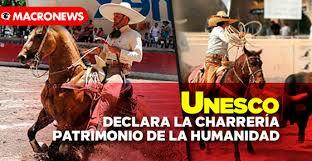 12:00 hrs appreciation of Charreria show. 14:30 hrs Horse riding and time for pictures. 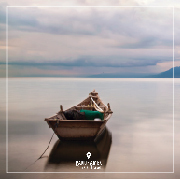 15:00 hrs transfer to hotel o particular address.